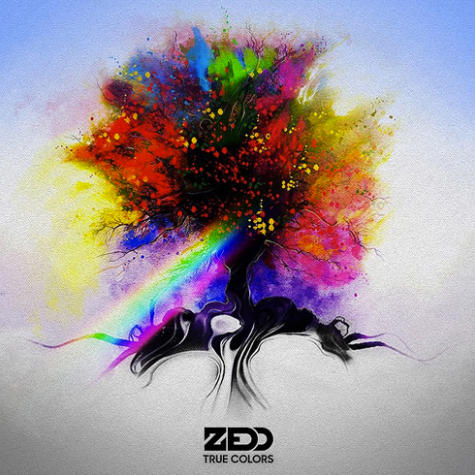 Following the success of lead single ‘I Want You To Know’ ft. Selena Gomez, Grammy award-winning artist/DJ/producer Zedd recently released his second artist album ‘True Colours’. Having executively-produced the album and co-written each track - with featured vocalists including Selena Gomez, Jon Bellion, Bahari and Troye Sivan - the album is the follow-up to Zedd’s 2012 debut album ‘Clarity’, which spawned five singles including the Grammy-winning title track and cemented Zedd’s rise as an artist. ‘True Colours’’ first single, ‘I Want You To Know’ featuring Selena Gomez, has already claimed the #1 spot on iTunes in over 30 countries, amassing over 100 million Spotify streams and over 50 million views on the official video in the process. The album itself also debuted at #4 on the US album charts becoming the biggest-selling dance record in the US since Daft Punk released ‘Random Access Memories’ in 2013. To tie into the release of the album, Zedd has also announced more live dates in November as part of the ‘True Colours’ Tour. Kicking off in Copenhagen on 11 November, UK dates include Dublin, Glasgow, Manchester and London. Tickets are on general sale from 9am today.